Many people with COPD find being chronically short of breath to be scary and exhausting. I understand how serious this can be and how it can affect every part of your life. Fortunately, there are things you can do to manage COPD symptoms and breathe better. 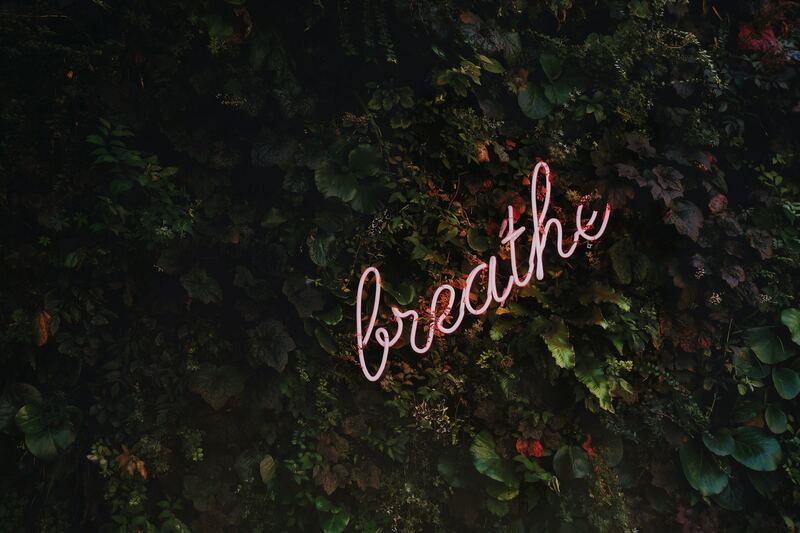 This article is the first in a new series, written to help you understand more about how breathing works and how to feel better with COPD. Practice these simple breathing techniques to feel your best every day. Pursed lip breathing (PLB) is a breathing technique that consists of exhaling through tightly pressed (pursed) lips and inhaling through the nose with the mouth closed. The pursed lip breathing exercise can be used to address shortness of breath by reducing how hard someone must work to breathe. It promotes relaxation. 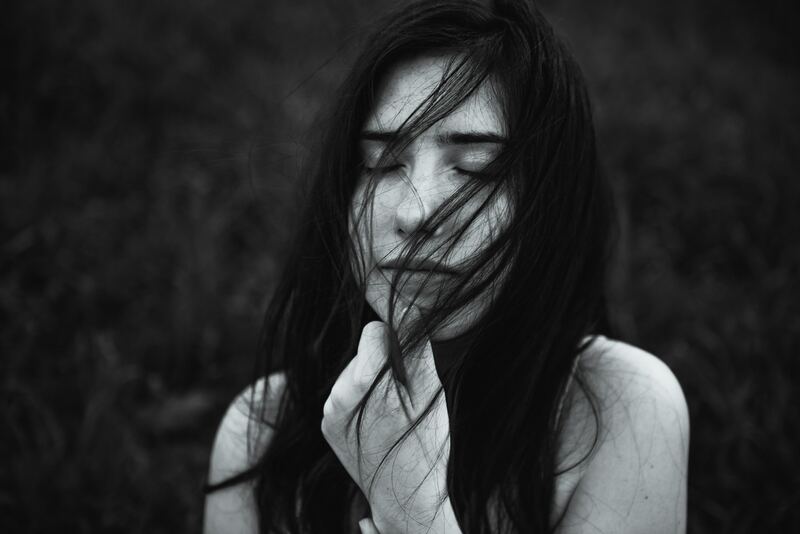 In addition, pursed lip breathing helps people learn how to control their breathing and can aid in the release of air trapped within the lungs. Pursed lip breathing can be especially useful during strenuous activities. Here are the steps The Lung Institute recommends practicing pursed lip breathing for COPD. How to do pursed lip breathing. First, relax your neck and shoulders. Breathe in slowly through your nostrils while you count to two (keeping your mouth closed). Pucker your lips as if you’re giving a kiss. Breathe out slowly and steadily through your mouth while you count to four. You don’t have to take a deep breath to do pursed lips breathing. The key is to focus on breathing in and out slowly while you count. Pursed lips breathing can be practiced four to five times daily. Diaphragmatic breathing, also called belly breathing or deep breathing, is breathing that’s done by contracting the diaphragm, a muscle located horizontally between the thoracic cavity and abdominal cavity. Air enters the lungs and the chest rises and the belly expands during this type of breathing. Diaphragmatic breathing prevents air from getting trapped in your lungs, and helps you bring in more fresh air. It’s helpful in preventing shortness of breath and promoting relaxation. It also helps people with COPD retrain the diaphragm to work better, so they can breathe more efficiently. Ask your doctor or respiratory therapist to show you how to best perform this exercise and how often to practice it. Here are detailed instructions from The Lung Institute. How to do diaphragmatic breathing. Lie on your back with your knees bent or resting on a pillow. Place one hand on your upper chest and the other hand on your belly. As you inhale, focus on feeling the hand on your belly rise and the hand on your chest remaining as still as possible. Exhale slowly through your mouth like you would in pursed lip breathing. As you exhale, focus on feeling the hand on your belly go down first. Repeat as you are able. To see instructional videos and learn more about COPD breathing exercises, click here to visit the American Lung Association’s website.